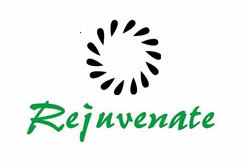 Heather Quimby, is the owner of Rejuvenate Professional Skincare Services, located at 434 Main Street, Schoharie, New York 12157. She is a New York State Licensed Massage Therapist and Professional Esthetician. Heather’s career in the Health Industry began when she obtained her Certification as a Nursing Assistant in 2012. Upon receipt of this certification she was employed at the Ostego Manor in Cooperstown, providing daily assistance to elderly patients. In 2013 she moved to Virginia to attend the Chrysm School of Esthetics where she studied skincare and passed the state boards test in Virginia. In 2014 Heather moved back to New York and passed the New York State exam granting her a License to practice as a Licensed Esthetician. In the Spring of 2015 Heather continued her scope of practice in Health Industry as she enrolled at the Center for Natural Wellness School of Massage Therapy in Albany New York and passed the NYS Boards test for Massage Therapy in October 2016. Heather has taken advanced Microcurrent training in Skincare and additional medical massage classes on a variety of ailments along with Therapeutic Stone Therapy, Neuromuscular Therapy and Psychology of Massage. She offers daytime and evening relaxing facials, pain relieving paraffin therapy treatments, waxing and organic spray tanning. 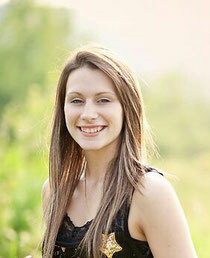 Heather also offers massage therapy with focus on pain management and stress relief.